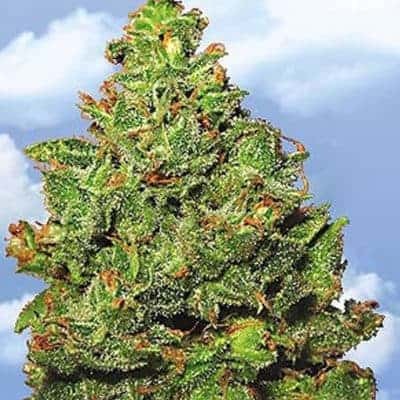 Wiz Khalifa OG, also known as the Khalifa Kush is hybrid that was explicitly cultivated to honor famous rap celebrity Wiz Khalifa. 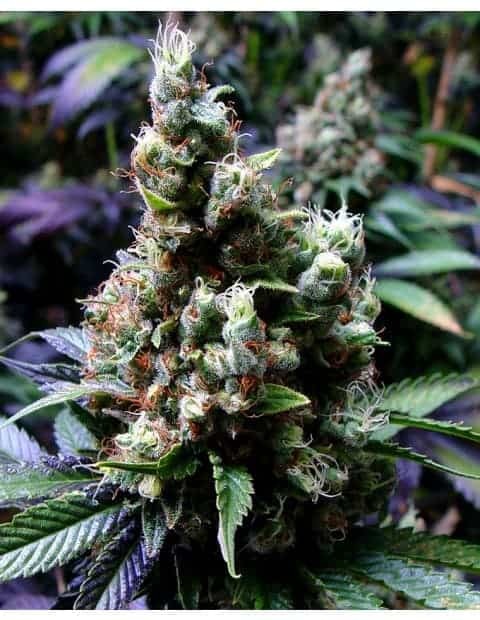 This variety is arguably derived from the original OG strain and possesses attributes identical to OG Kush. 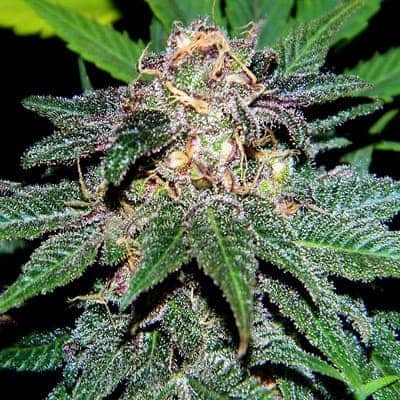 It is believed that the genuine Khalifa strain was never made available to the public. 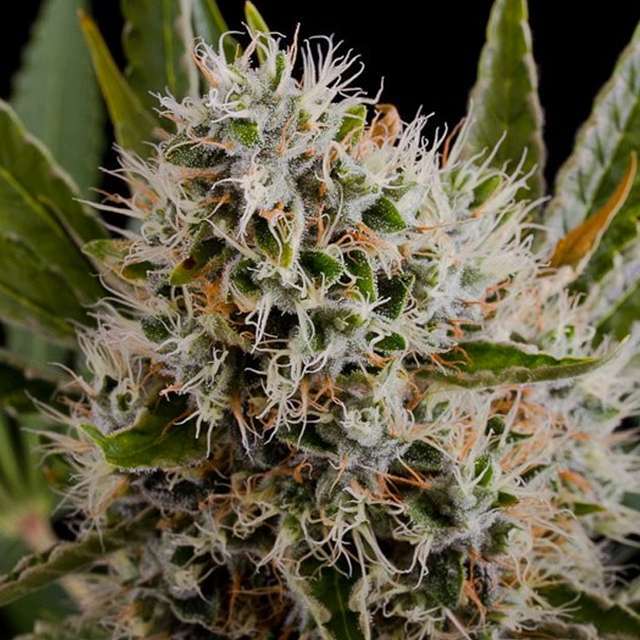 Growing weed from the cuttings and seeds of Khalifa Kush is an incredibly complex task. The techniques and formulas for its growth are never made public. 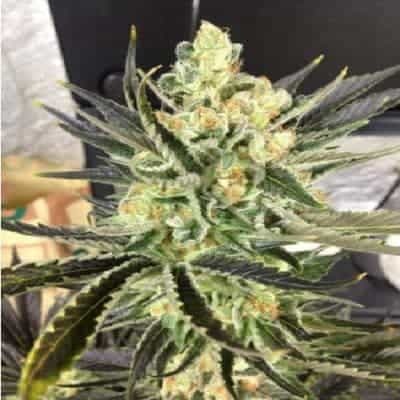 It is also said that the “real formula” is even more discreet, and used only for the purpose of cultivating this plant solely for the world-famous rapper. When planted in indoors, it can take approximately nine weeks to come up with its yield, which is around seventeen ounces per square meter. 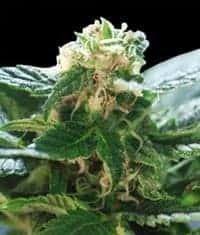 For warm and sunny outdoors, the grower can anticipate flowering at summertime, and the harvest will be ready by early September and late October. The yield is same as mentioned above. Flower Power or any similar fertilizer will suffice. 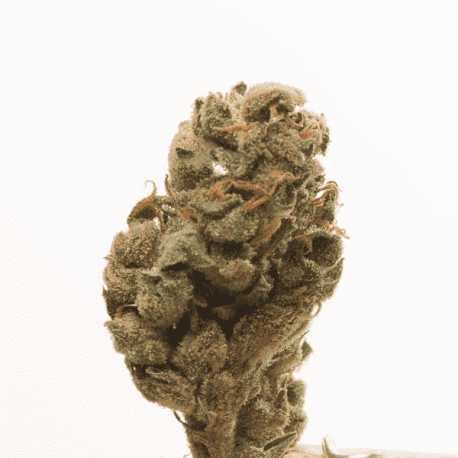 Similar to its OG Kush parent, Khalifa Kush can also be produced using the SCOG method. 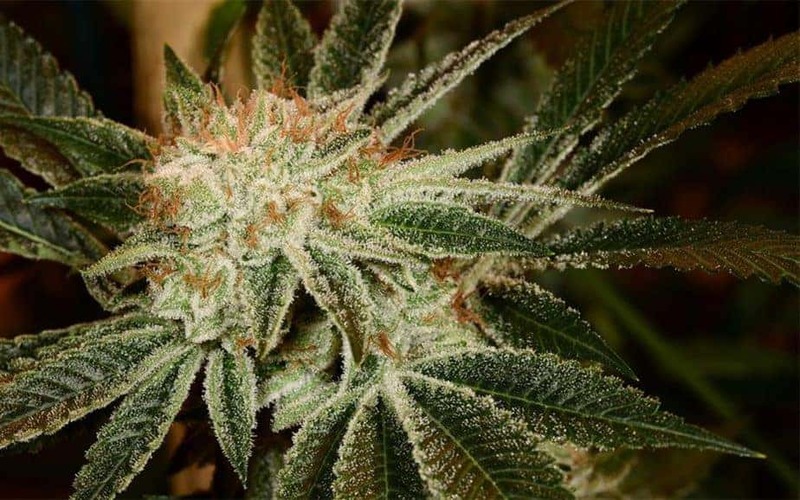 The strain is strictly not meant for newbies and happens to offer many Indica-type effects. It is highly enjoyable and creates tons of happiness, without being too drowsy or overpowering. 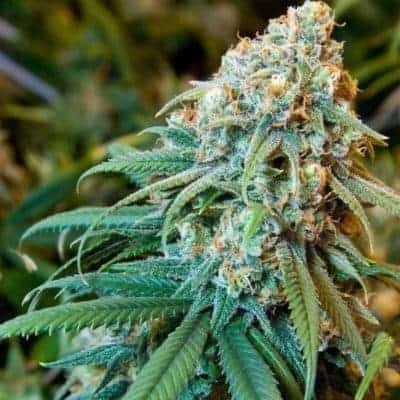 Khalifa Kush brings a feeling of relaxation and uplifted at the very same time, and also stimulates one’s mental process as well as elevating the energy level of that person. The taste buds can experience a woody and sweet flavor profile right after the first inhalation. Its smoke has got a taste of sour lemon. The sharp citrusy taste in the smoke is followed by the pungent pine-like after-taste post-exhalation.